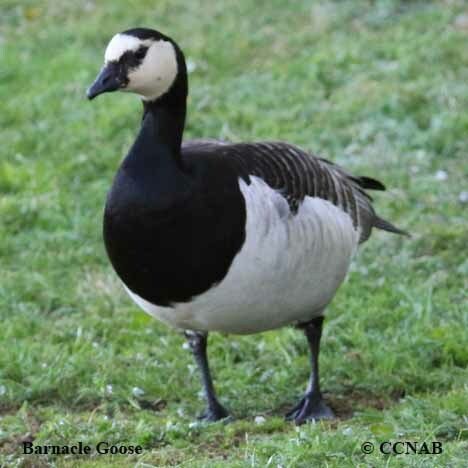 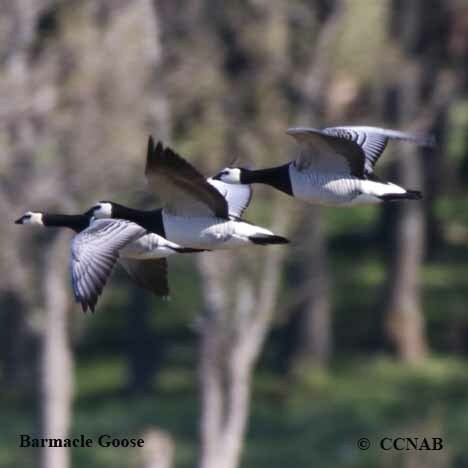 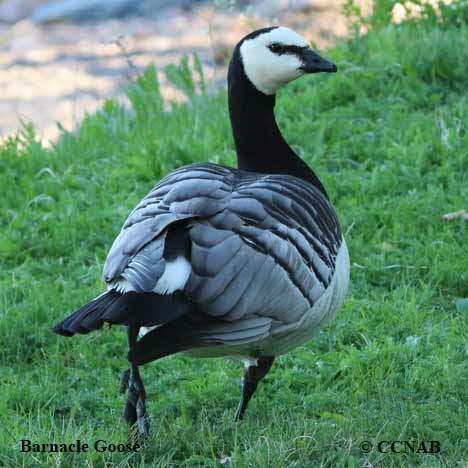 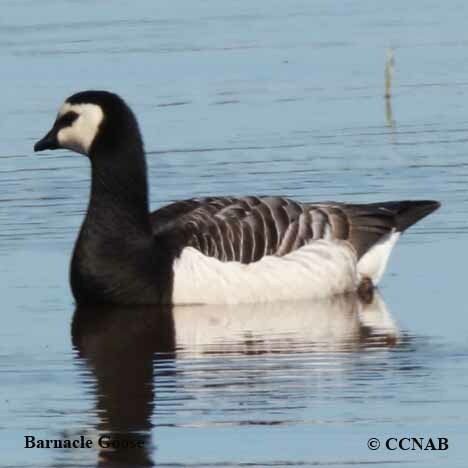 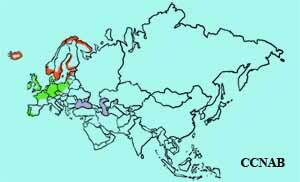 The Barnacle Goose is a vagrant from Europe to North America. 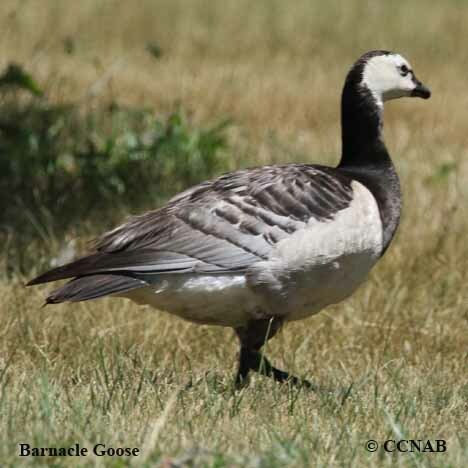 This goose is somewhat similar in appearance to the Emperor Goose seen in Alaska. 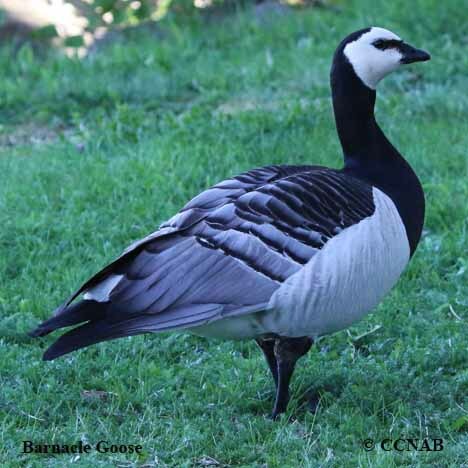 It is commonly seen the winter months in the eastern Canadian and northeastern US regions.